Our programme includes sessions by professionals from a broad range of backgrounds to help us to consider quality from a range of perspectives. This year’s programme will focused on the quality of care delivered in PICUs and LSUs. In the time of high level national change in the context in which healthcare is delivered, with growing financial pressures and increasing standards and regulation, the challenge is retaining the patient at the centre of our focus and enhancing the quality of care delivered to patients. mittee would like to congratulate both of our deserving winners for 2016. We compiled a diverse and comprehensive programme ranging from national trajectories, to implementing outcomes of latest clinical guidelines, updates on new commissioning arrangements, to more scientifically rigorous quantitative and qualitative clinical studies, covering many aspects of care in in-patient psychiatric services. Our Keynote Speaker is Jane Clegg, Acting Chief Nurse, NHS England. ch you can take away and use in your place of work. 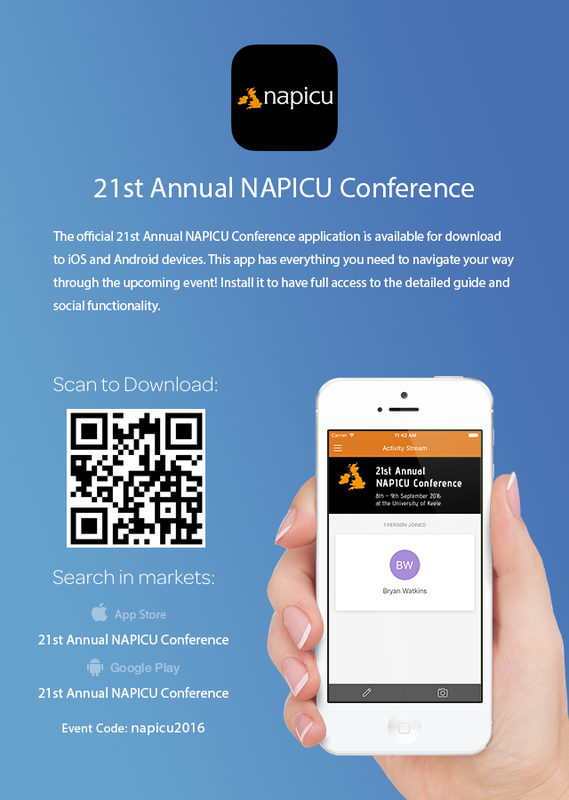 Have you downloaded the brand new NAPICU Conference App yet? 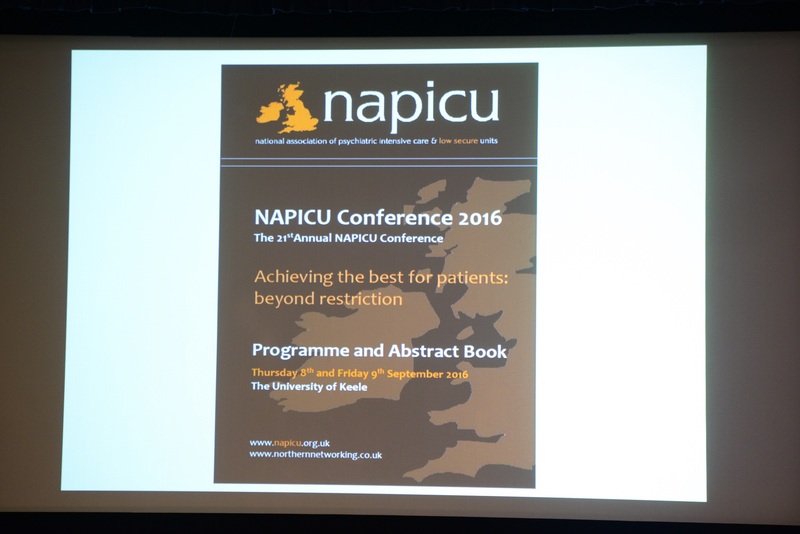 #NAPICU2016 The App is still available to download. 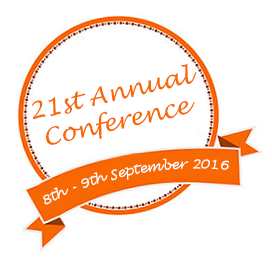 You can view the conference programme, speakers, message other delegates, and even find your way if you get lost! IMPORTANT: Once downloaded, you’ll need to activate the app using a code that you should have received from NAPICU with your joining instructions for the conference.